The new Summer 2014 LEGO ranges are out - Mixels Series 2, the Arctic LEGO City range and the Ultra Agents. LEGO have sent me a selection to try out and show you, and we're starting with the new LEGO Mixels Series 2. 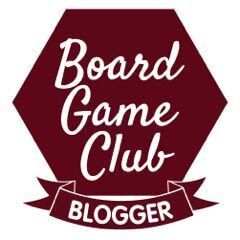 We've been sent 41510 Lunk and 41513 Gobba. 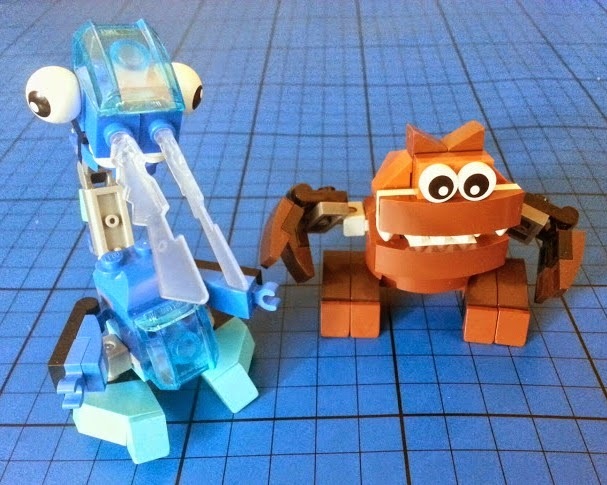 Mixels are available in sets of three, each set can be joined together to make a new larger Mixel - or just rebuilt however you fancy using all the great elements in the builds. 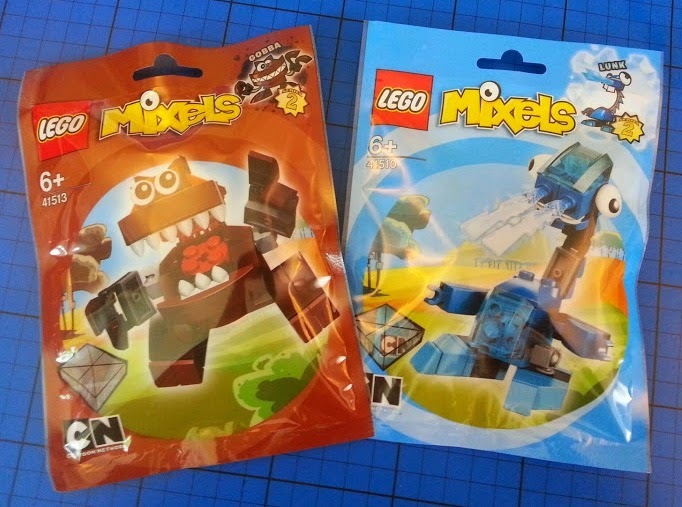 There are 9 Mixels in each series, and in some of the bags you will find a bonus Nixel enemy! 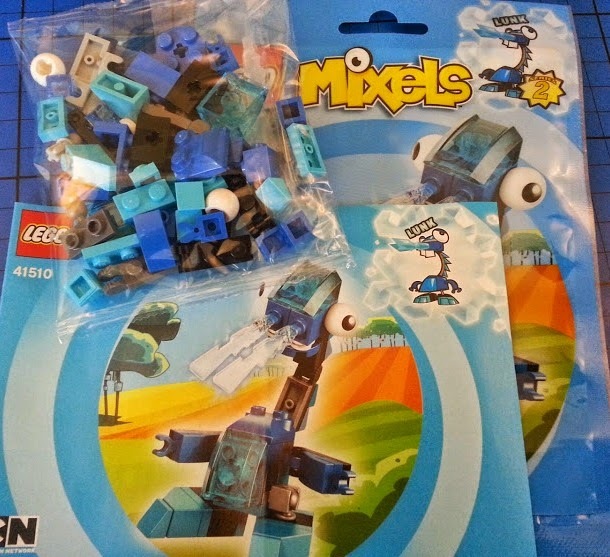 All Mixels are recommended for age 6+. 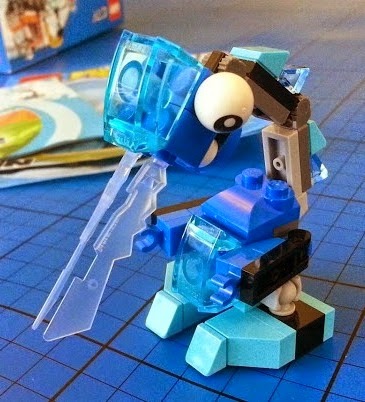 Lunk is one of the three Frosticon Mixels. 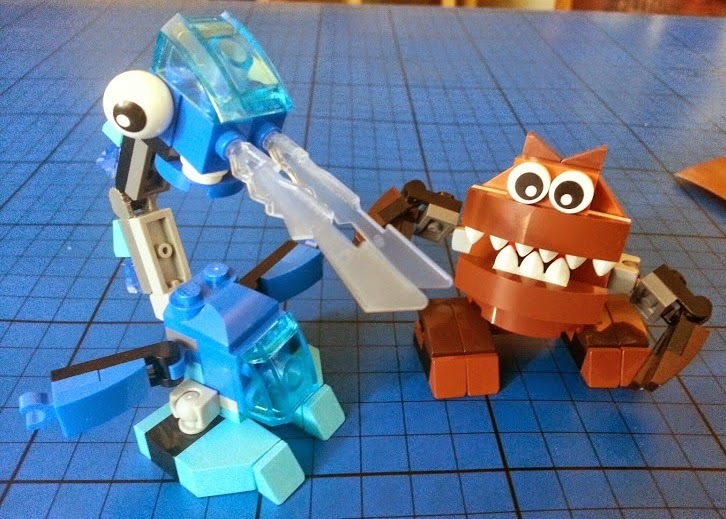 Lazy, but very powerful, and with an ice blast sneeze that can freeze his enemies, he's really rather useful! Lunk has 51 bricks and at 9cm is really tall with an incredibly long neck and huge frozen 'sneezes'. I think he looks like someone with a streaming cold - and isn't actually very happy about it. 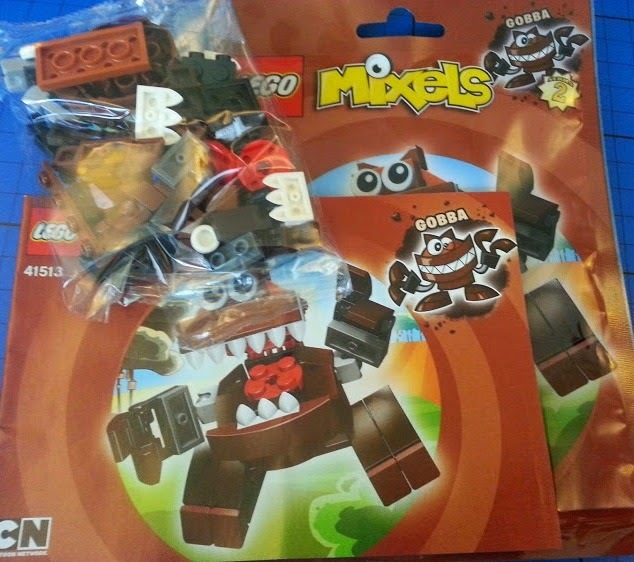 Gobba is one of the three Fang Gang Mixels. 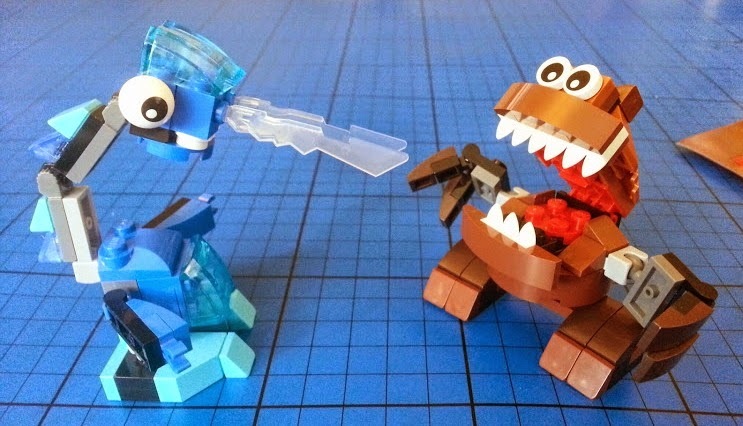 The Fang Gang are hungry Mixels who will plant anything to see if it will grow into food - and they'll eat just about anything, so I guess for the most part it usually will. 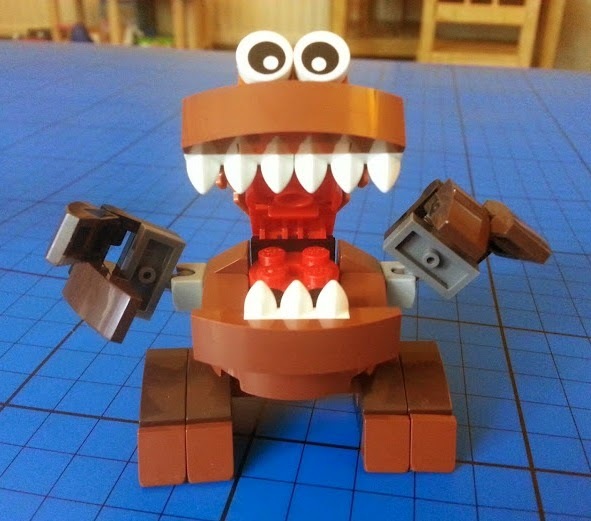 Gobba has 57 bricks and is over 6cm tall and wide. He's actually very cute and I think works very well. He's the most character-filled Mixel I've seen and is really excellent for posing. His face has such a great range of expression that you can't fail to be amused by him. The Mixels were easy to build and my 5 1/2 year old was able to build them both by himself except for one fiddly bit with Lunk's belly. 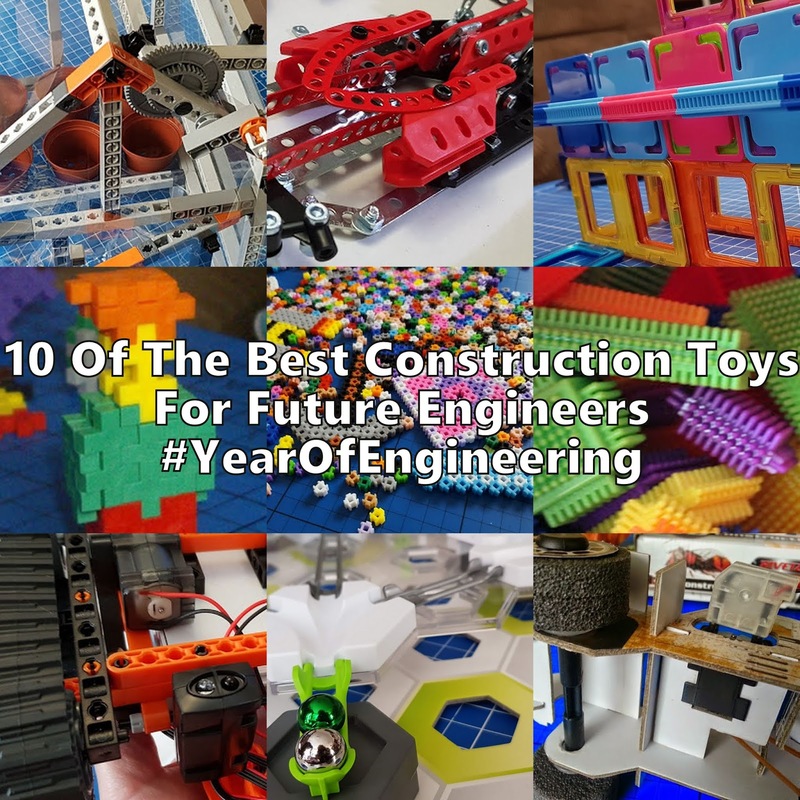 There are a lot of small elements that tiny hands can't put together or pull apart yet, so for that reason it's not possible for my 4 year old to build them yet - although he can sure play with them and rebuild to his own design! 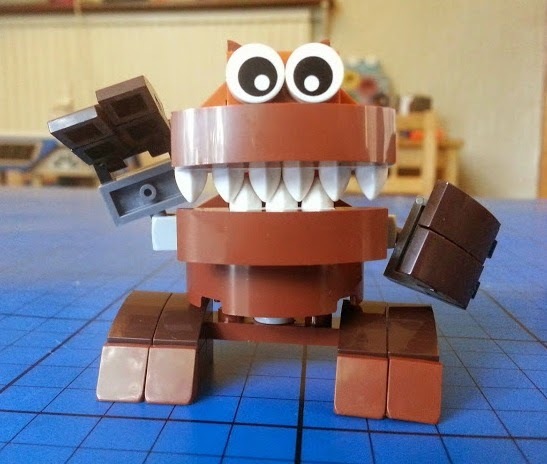 I like these Mixels more than Series 1, they have more interesting movement.and loads of expression - but that could just be because I think Gobba is brilliant. At £2.99 each I feel the LEGO Mixels offer excellent value for money. 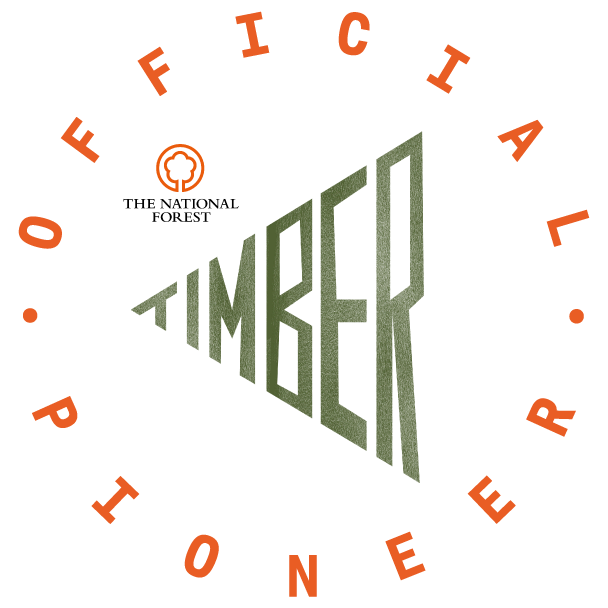 They're a brilliant toy for children and great for a collector or builder as they have so many interesting and rarer elements. 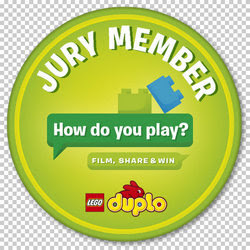 We were sent our Mixels for review as part of our role as LEGO Family Bloggers. 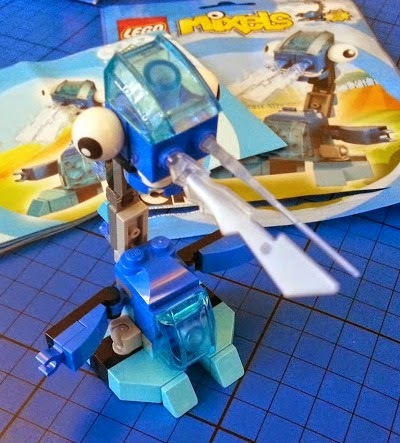 I bought my son one of these a couple of weeks ago and was really impressed at the amount of pieces for the price. These look like great additions to the range! 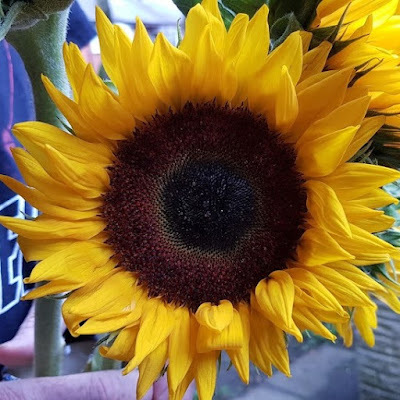 These are different and look quite cool. Great value for pocket money toys too! these are so cute. love to get them.